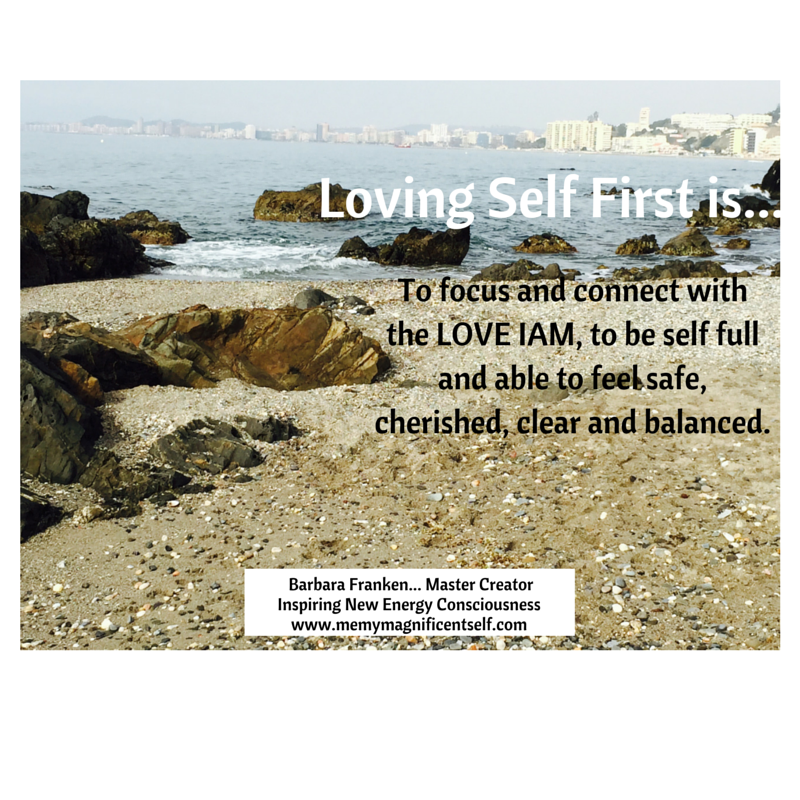 This entry was posted in New Energy Consciousness and tagged Environment, IAM, loving self, Observing, reflection, sensing, summer challenge by Barbara Franken. Bookmark the permalink. I enjoyed myself reading your post. It is a lovely idea. I will see if I have time. Isn’t it just… It is making me very conscious of everything I come across on my journey… Just arrived in England to be with my baby sister who’s getting married again… Are you going to write something too? I hope your Summer adventure is going well Barbara.. Sending Love and Warm hugs as you enjoy loving all that you do..